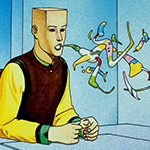 Anyone know if Demiurge have anything planned for release this year? According to their Facebook account, they're working on a new game. Wasn't that into Puzzle & Glory, but that's cool. Say goodbye to Three Rings Design Inc.
Not surprising, SEGA Japan invested on Go Play which is porting Japanese titles over (War Pirate). Not to mention Three Rings Design hasn't done anything for years outside of that small mobile game that didn't do well. Completely re-done thread, updated with new developers and shuffled games around into what I now believe to be the correct place. I believe Relic actually falls under SEGA Europe, despite being closer geographically to SEGA of America. No problemo! SEGA is so complicated in how they manage different territories. George and I chatted about it a bunch in an upcoming news bits, just trying to sort who handles what nowadays. Yeah I know, hence why I made this thread, kind of labor of love, I just wanted to found out for myself originally, being a long time sega fan and having grown up with the legendary development teams I was curious as to who did what these days as they rarely acknowledge the teams individually, I never knew until recently Reiko Kodama made the 7th Dragon games. 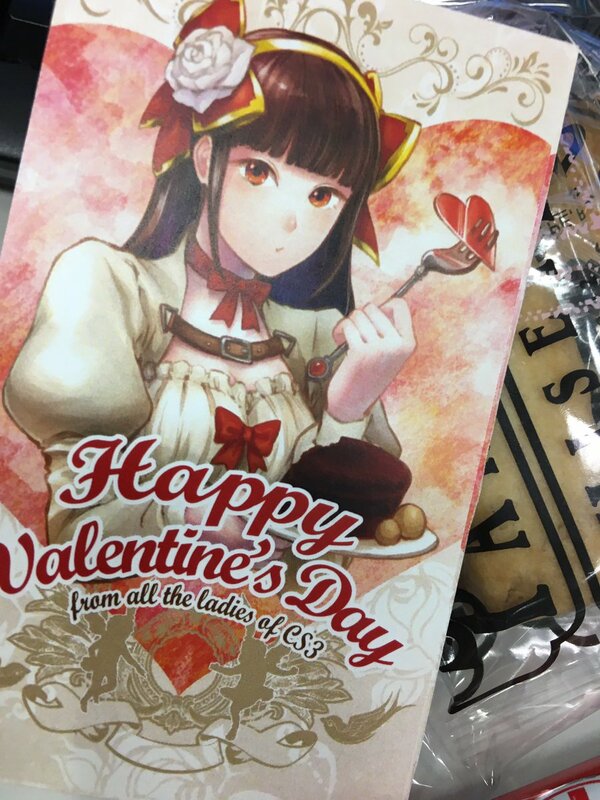 Also Rieko Kodamas current division (CS3) got this for all women on Valentines day.